Corb7 International November 15, 2017 Newsletter | Corb7 International, Inc.
* Special Offer – 86 Year Old Swiss Trust Company for Sale!!! A Swiss Trust Company established in 1931 is immediately available for acquisition. 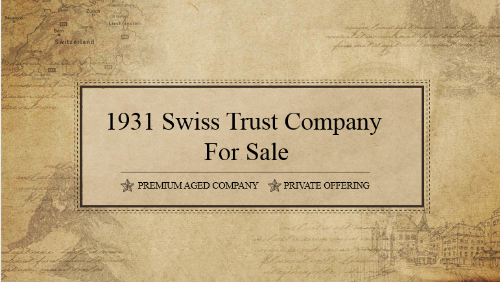 1931 Swiss Trust Company for Sale! 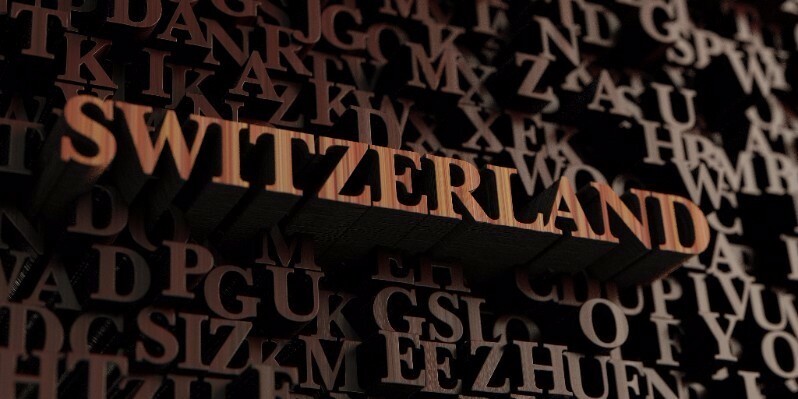 A Swiss Trust Company established in 1931 is immediately available for acquisition. This is a totally unique property offering unparalleled prestige and history. It simply does not get any better. 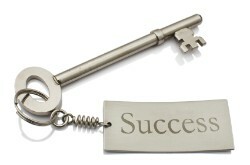 This Trust Company will provide ownership with the greatest amount of corporate goodwill and prestige. For the right individual or company, this could be an outstanding opportunity aimed at business planning for 2018. Please keep in mind we have done all the groundwork for you and will provide a complete turnkey acquisition which saves you time and money. The acquisition time is 3 business days from start to finish. So if you are looking for a business tool which can hit the ground running in 2017 and prepare for 2018 – this may be it. Bottom-line this is an outstanding opportunity at a great price. A 33 page PowerPoint Presentation is Available! We are offering a free – over the phone – consultation to interested parties which will be supported by a 33 page PowerPoint presentation reviewing the benefits of owning such an old financial institution. PORTFOLIO MANAGMENT: Manage portfolios of Real Estate and/or Securities creating additional avenues of profit, enhancing existing client relationships and augmenting your corporate profile. What happened in the 1931? * It was 13 years after World War I. * It would be 8 years until the start of World War II. * Much of the world was in the midst of the Great Depression. * Al Capone convicted on tax fraud charges. * Empire State Building is completed and opens becoming the tallest building in the world. * The classic horror film “Dracula” starring Bela Lugosi opens. * The iconic horror film “Frankenstein,” starring Boris Karloff opens. * Gambling legalized in Nevada.